Hire a photo booth – it’s such FUN! 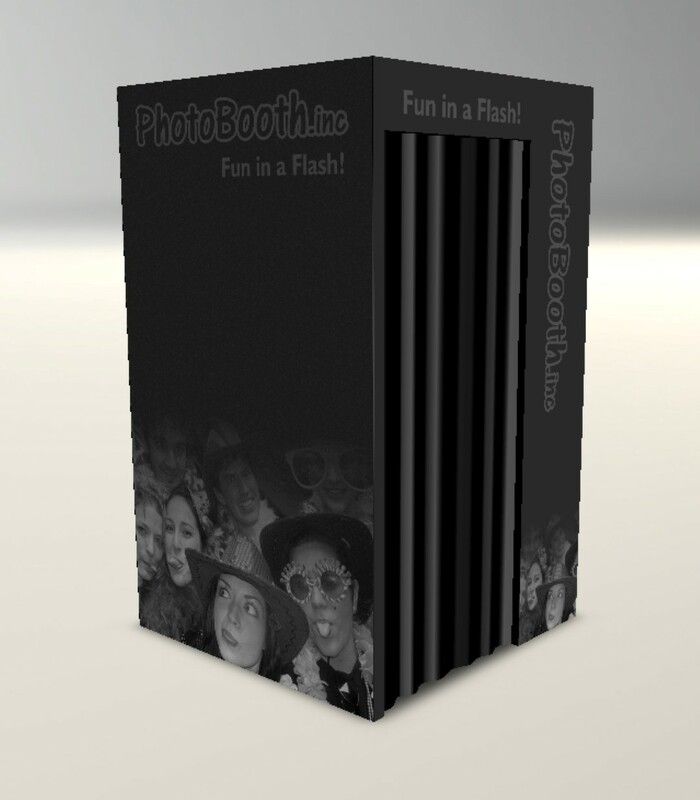 Our modern photo booths are a one of a kind experience that will add fun and excitement to your next event. Your guests press a button and our booth automatically takes 2 x 4 high quality digital photos printed in just seconds using top of the range Sony Dye Sublimation Printers. Our Photobooths are a real fun & ingenious method of entertaining your friends & family alike, while at the same time capturing messages and well wishes with The Album Option we offer. 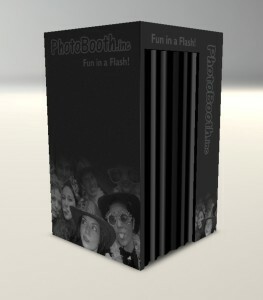 Not only will everyone have a fabulous time taking fun photos in the Booth, they will also get to take the photostrip home as a keepsake and memento of your special celebration. The most important thing about having a photobooth as opposed to a mobile studio “photobooth” is that once your guests are in the booth with the curtain closed off, they can’t help but just let their hair down and have loads of fun! In return you have some wonderful shots of you and your guests that you wouldn’t typically get! Unlimited free photos printed instantly!